A 55-year-old man was arrested after an incident Wednesday morning in Carcross. 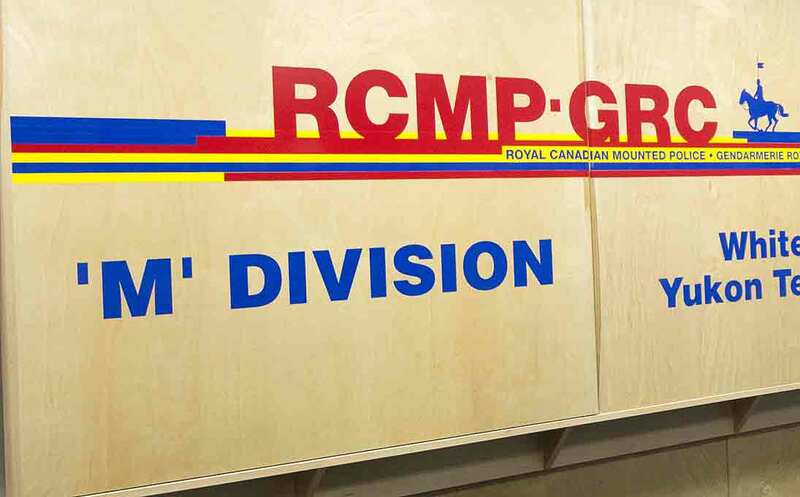 Carcross RCMP responded to word of a man who had reportedly threatened someone at the learning centre in the community. “As a precaution, the learning centre, as well as neighbouring businesses and organizations, were asked to enter into a ‘hold and secure’ while the incident was being investigated,” police said in a statement. Officers from Carcross and Whitehorse patrolled the community, as well as the South Klondike Highway, in search of the suspect. Just after noon, the man, who name was not released, was located in Riverdale by Yukon RCMP Traffic Services and Whitehorse RCMP. Again... 60's also white with no record. Not interested in a debate. Could you please post? Hey JW get a life. Is there not something more productive that you can be doing with your time? Let me be clear, the only racist on this site who consistently dumps on minorities is you. You fail to understand that you have led a life of privilege, even though obviously it is at the lower levels of it, and yes there are people who have not been treated fairly by the Canadian justice system in the past. However, that is starting to change for the better and no matter how much drivel you write and unfortunately the WS puts on this site. Even those are dwindling and soon you will be able to sit on the street corner and yell at people. Hey Karyn...perhaps set your victimhood sensor to actual, as you missed a key word from Peter...”if”. Changes the entire context of your racist reply. I will agree with you on a fact though, white folks DO commit crimes too. The difference is those “white people” you referenced, are actually held to a higher standard in Canada’s Criminal Code. The syndrome is bigotry of lower expectations, scary circles of chairs and a good stern talking to by elders. “ if “ you wish to argue the points I present, and moderation will tolerate it? Hopefully you can engage in a adult conversation without playing the beloved traditional race card and use facts instead? Getting back to Peters “if” , understand not a “citizen” this alleged perp is, but if a citizen of any cultural elites? Peters points, be it trollish or not, stands and I agree. Assuming the offender is First Nations? White people commit crimes too you know. Why do these revolving door cases even make the news? Why waste everyone's time if this will be another Gladue situation. Just let him go and deal with it later when there is a more serious time.